e.Rota evaluation bench for full dimensional measurement of high precision tubing on ROTA25© (Nukem) inspection bench. Our partner Provea (France) has developed an immersion tank for tube rotating technique. The system is using 4 channels for crack detection, and 1 channel for wall thickness. The tube dimension is going from 12 to 50mm with a productivity of 9 meters per minute. 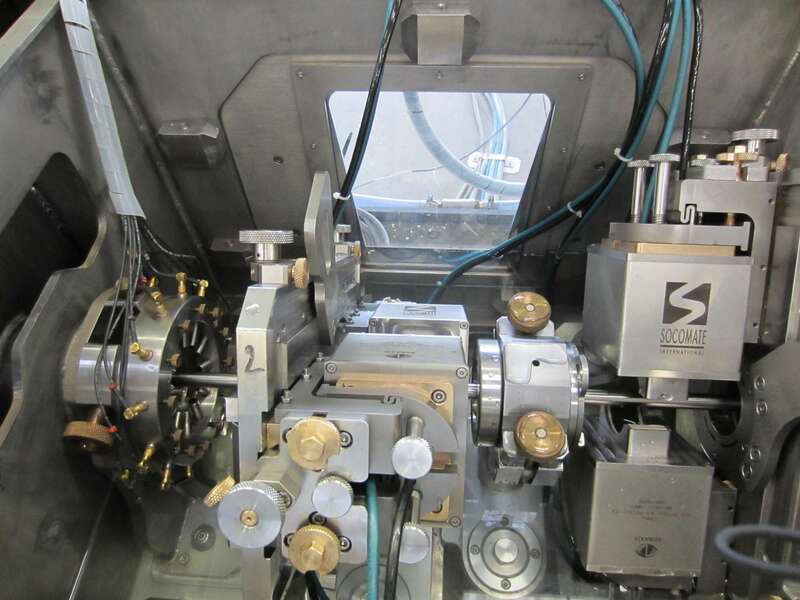 System for the UT inspection of fuel element cap weld. 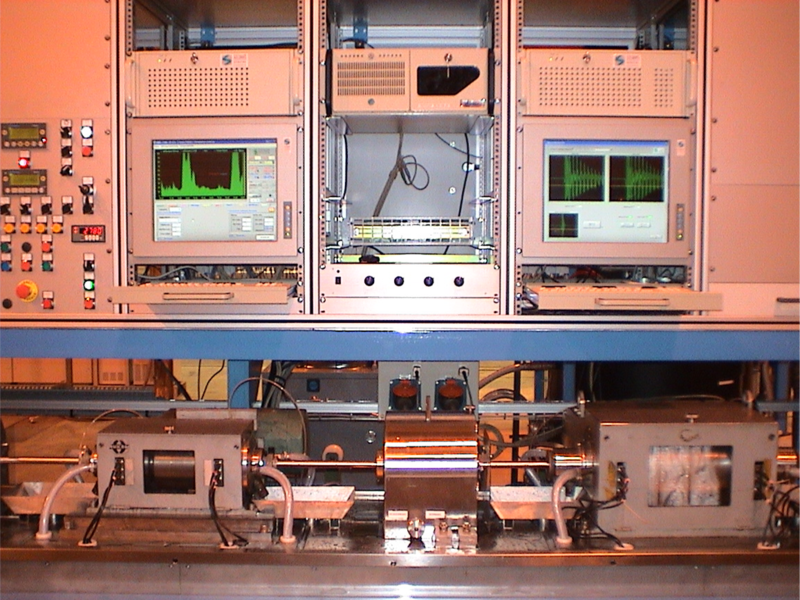 Fast automated UT testing system of disbondings in Al – UR – Al sandwiches using 6 rotating probes. Our partner CMS has integrated into one of its rotary head our T.Rota system for Flaw detection and Dimensional measurement. Defect size : Minimum of 0.38mm long and 5% or 10% deep with a minimum of 0.03mm. 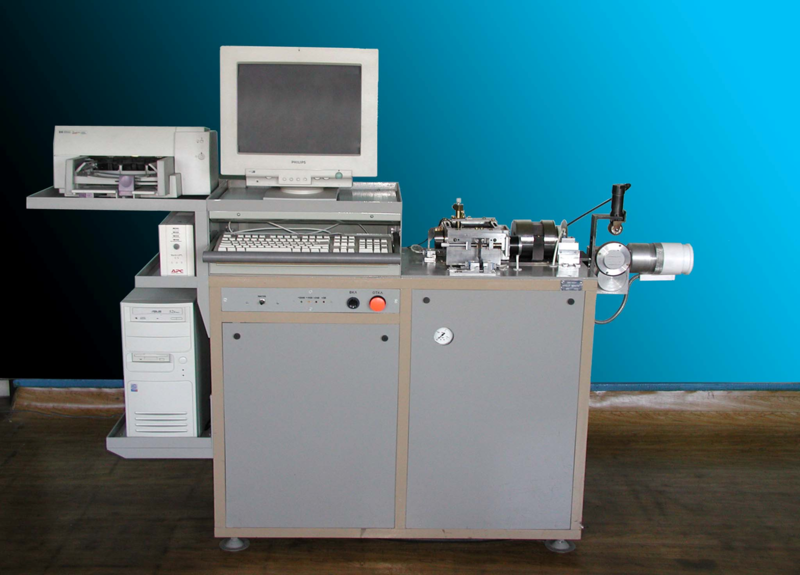 T.Rota for Flaw detection and Dimensional measurement on Nukem rotary head (ROTA25©). e.Rota system combined with our FAAST Technology is an alternative to rotary head for Flaw detection and Dimensional measurement of high precision tubes. The Flaw detection is performed with our patented FAAST Phased Array technology, and the Dimensional measurement with our patented e.Rota system. For more information, please consult our e.Rota and FAAST documentation.